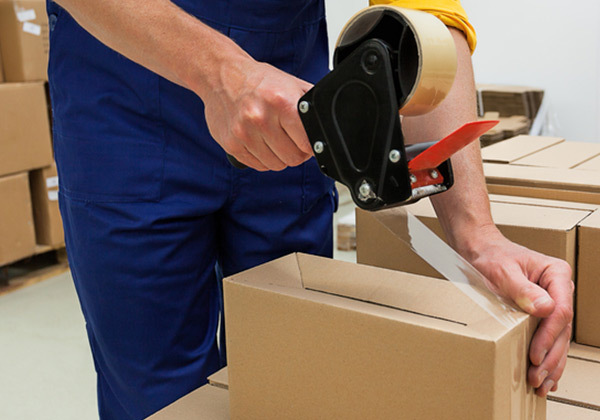 Whether you're moving household or commercial goods, count on us to professionally pack and protect them. 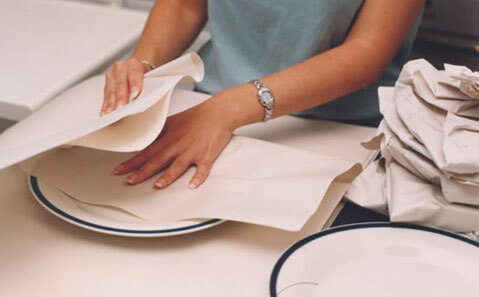 We use proven methods and packing materials to make sure your fine china, art, furniture, electronics and all your items will arrive at their new home in the same condition they left. Our movers and packers are hand-picked for their competence, professionalism and courtesy. They’ll make sure your move - from packing to unpacking - goes smoothly. We are fully licensed and insured, and fully committed to your complete satisfaction. That's why we go the extra mile to make sure your belongings arrive at their destination safely and on time. When you need your possessions protected, don't choose a fly-by-night company. Move with Let's Move It Right, the packing pros. 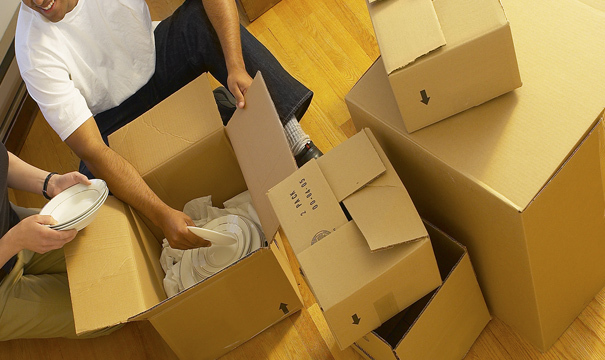 We can tailor our packing services to fit your timeline and your budget. Let us know how we can help and we’ll take care of all your moving needs. ©2015 Let’s move It Right. All rights reserved.